Our LED tube allows users to simply retrofit their existing fixtures without changing the ballast. 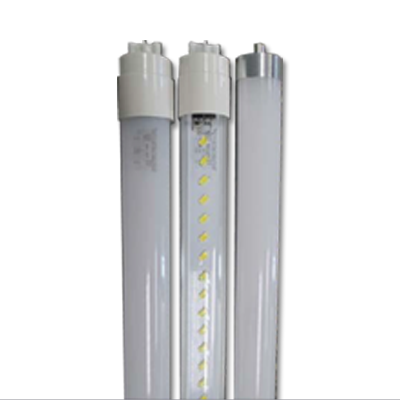 At just 16 watt each tubes provide the equivalent of 32 watt fluorescent T-8. Both ETL and DLC listed our tubes provide an excellent energy savings alternative to lighting up your office space.